I love books, I love everything book related! My blog even started out as primarily a book review blog to share my love of books with my readers. I was thrilled to find GoneReading is the perfect shop for book worms, literary lovers, and related book geeks! 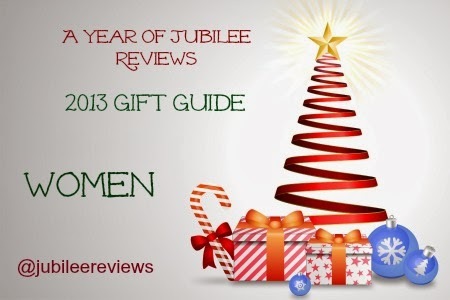 All gifts are book related and are perfect for the holiday season. 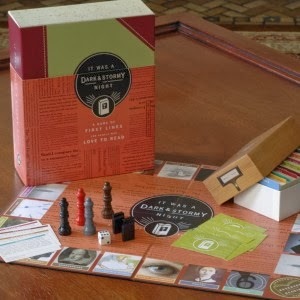 They sell T-shirts, calendars, candles, posters, games, bookplates, decor and more. 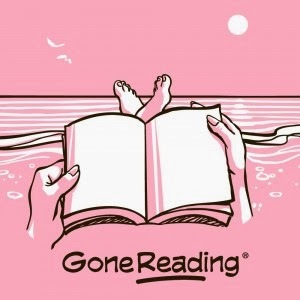 Founded in 2011, GoneReading has a much larger vision than to simply cater to our Readers Paraphernalia.. they are Giving Back significantly to wonderful charities. There are groups of people in villages and towns who can't read. Can you even imagine not being able to pick up a beloved book and decipher the pages of it? We take it for granted that we live in a country where learning to read is pretty much a given (though you will still find a large amount of illiterate people in America). "If you’re like me, you just can’t imagine living in a world without reading. Unfortunately, for almost a billion people today, that’s exactly where they find themselves. There are countless villages, towns and vast regions of this planet where the power of reading has yet to shine its light. We donate to great non-profits such as READ Global, Ethiopia Reads and BiblioWorks, amazing organizations with proven models, long track records, and dedicated teams on the ground. Such groups partner with local villages and communities in the most underdeveloped parts of the world to create new libraries that effect real change." Not only are you shopping with GoneReading to bring great Book related gifts to your friends and family, you are making a difference in the life of someone who will one day be able to pick up a book and read it for themselves! Now that is a mission I am fully behind as a Home Educator and Mother. I received this beautiful Reading Women 2014 Calendar for review, which will remind me often to think on those who can't read and to pray for groups like the ones above to be able to reach these people. Everyone on your list can benefit from a new Calendar. I typically ask for one for Christmas to ensure I am up to speed once that year changes over. This calendar is absolutely gorgeous and includes 12 artistic pieces from gifted artists like Henri Ottman, Lars Lord, Harry Brooker and more. 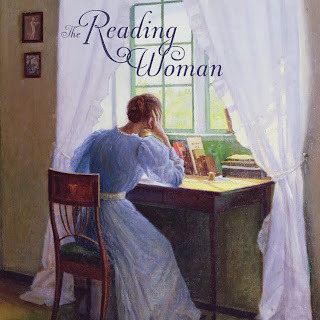 All paintings depict women reading. Beautiful and inspiring! 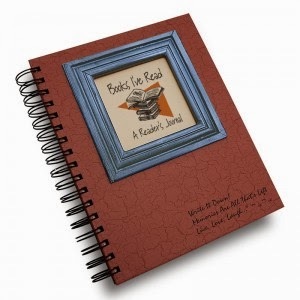 Consider shopping at GoneReading this holiday and into the New Year and support a beautiful company! 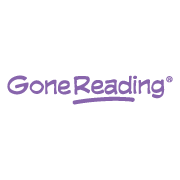 Follow GoneReading on these Social Media Sites to stay abreast of new products and ways they are making a difference.